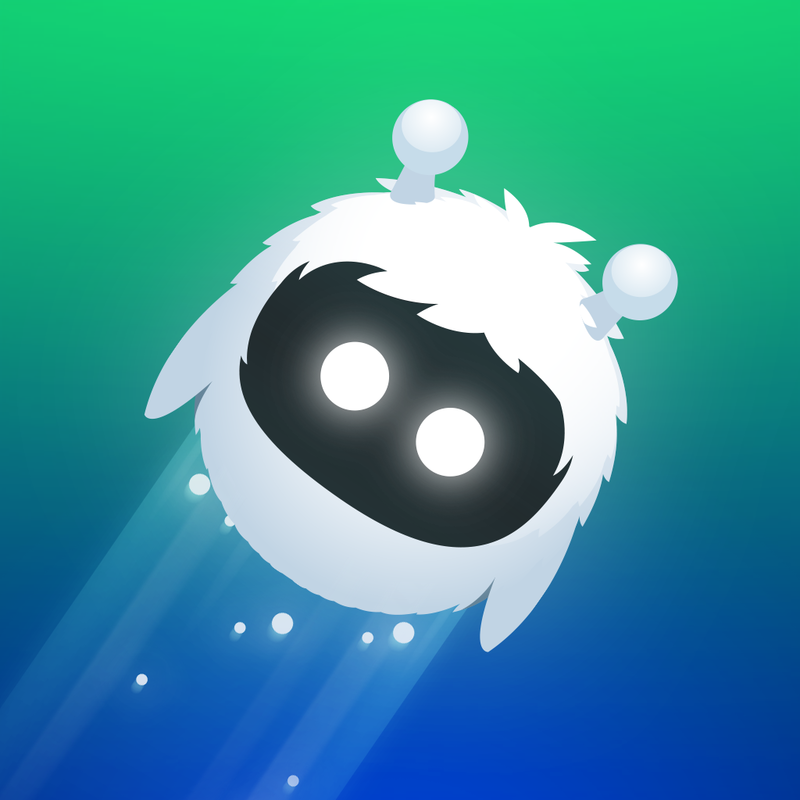 Orbia is an original one-tap puzzle game with furry character and lots of challenging levels. Several worlds, different difficulties, cuteness overload. I supported/ consulted the team on production, game design and branding for the game.